Spencer tired long ago of the frivolities of London high society and a marriage to Dorothy Tamworth, agreed with her father before his passing, seemed like the perfect arrangement… until he met her sister. Sophia intrigues and excites him, and he cannot help but imagine her sharing his bed as his wife, and sharing it often. When he learns that Dorothy has fallen in love with another man and does not wish to wed him, he offers Sophia a proposal. Although she is shocked by the duke’s offer of marriage, Sophia sees no other way to help her sister avoid a scandal, and she reluctantly accepts. She quickly discovers, however, that her new husband is a man to be reckoned with, and that her attempts to manipulate him have a good chance of ending with her lying over his knee for a bare bottom spanking. 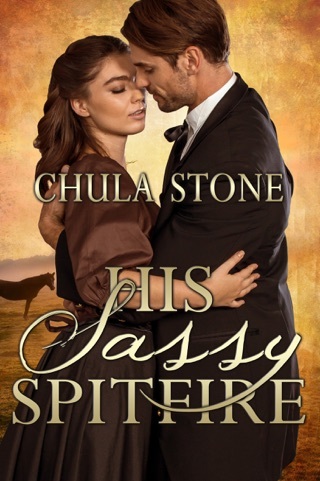 Her duties as a wife initially fill her with trepidation, but Sophia soon finds that the duke can be as patient as he is passionate and as gentle as he is firm. More disturbing still is the fact that, if she is not careful, Sophia fears that she may soon fall deeply in love with her husband. 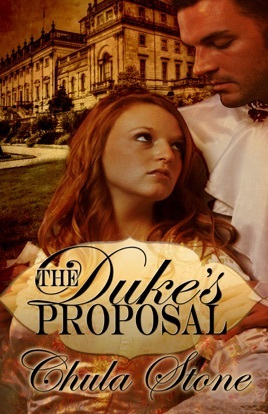 Publisher’s Note: The Duke’s Proposal contains both consensual and non-consensual spankings of an adult woman, including domestic discipline in a Regency era setting. If such material offends you, please don’t buy this book.